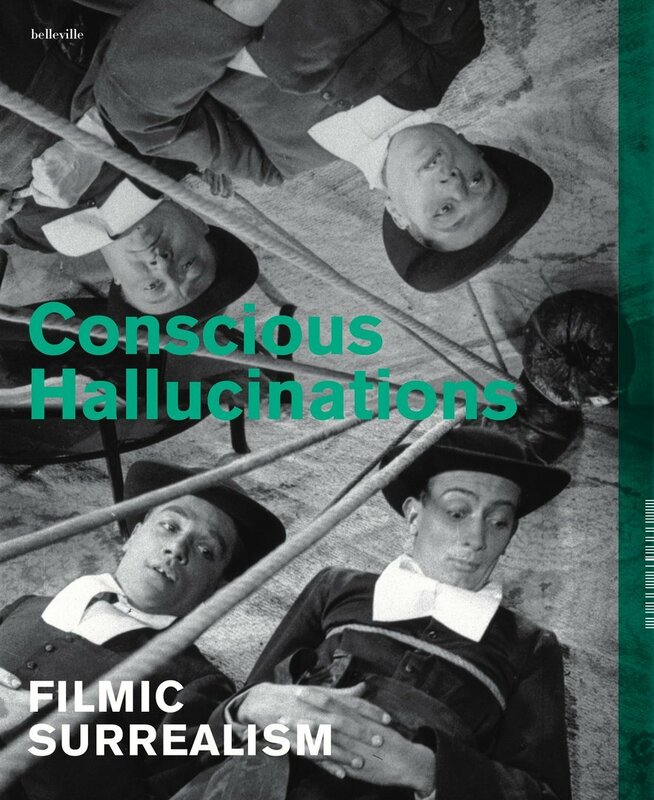 The exhibition’s catalogue assembles the results of the worldwide research into surrealist films in images and text and presents the ways in which filmic surrealism has been diffused. The publication thus comes to grips with subjects that have thus far only marginally been dealt with and collects them in a compendium of filmic surrealism. In this way the visitors to the exhibition are offered further reading for enrichment and the professional academic public is provided with the stimulus for further fruitful activity.